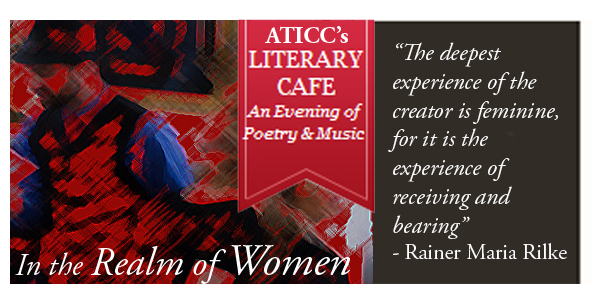 An elegant evening of Poetry, Music, and Wine featuring the works of famous Austrian poets such as Ingeborg Bachmann, Rainer Maria Rilke, and Nobel Prize Winner, Elfriede Jelinek, and others. All the proceeds from the tickets cover the cost of the event and support Ambassador Theater’s productions. If you cannot join us for this celebration, please consider supporting Ambassador Theater’s programs. You can donate online through JUSTGIVE.ORG Thank you for your generosity.